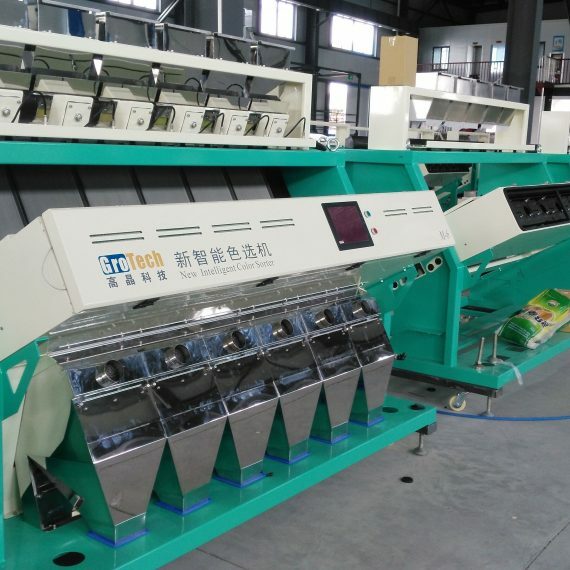 When you have decided on a product to sell, you can start investigating suppliers and looking for the right one for you. 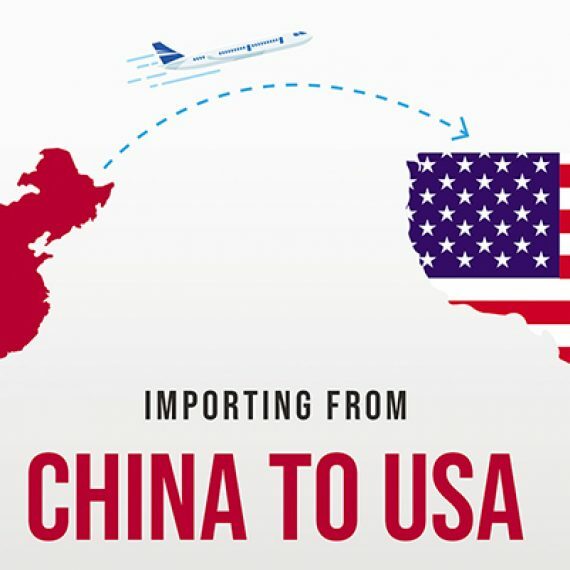 You can search through Alibaba’s sellers or through a China sourcing agent. However, you need to be incredibly vigilant and make sure that you find a trust-worthy one. Your potential supplier controls everything about creating and supplying your product – and that is what your business is built on. 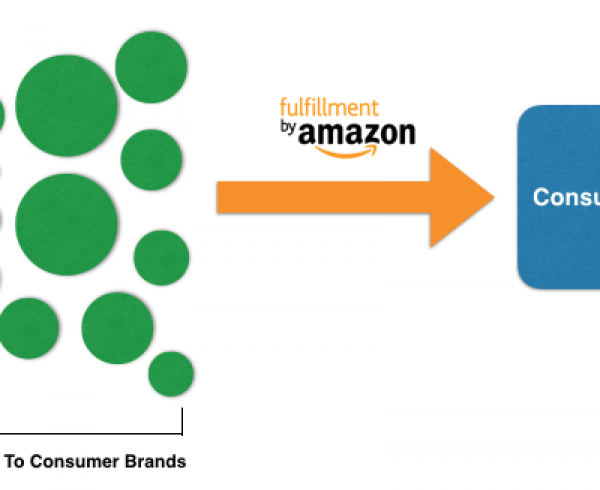 In fact, finding the trustworthy sourcing agent turned out to be the key to sourcing products from china to sell on amazon. 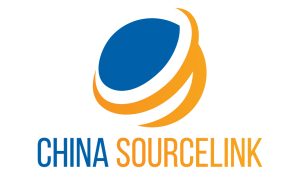 As your China sourcing company, China Source Link will help you source for merchandise or suppliers in China. 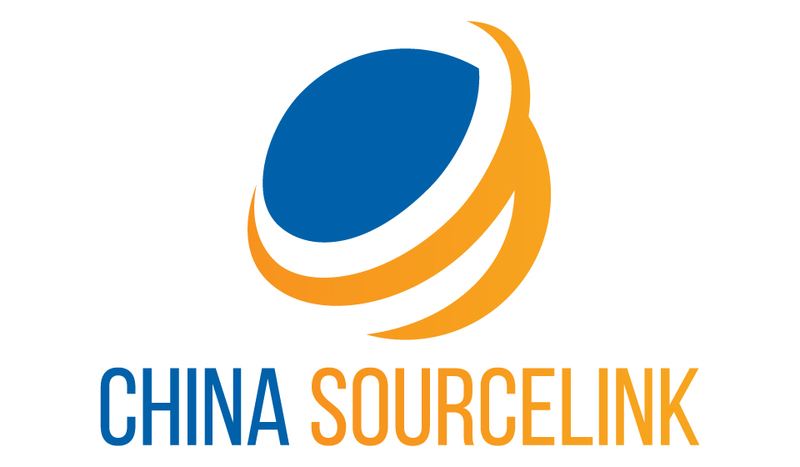 We can help you source products in all industries and we have very special expertise in consumer electronic products as we are a local Shenzhen sourcing agent where the Shenzhen electronic market is known as the sourcing capital for electronics. During the inspection, we will go through your packaged goodsthat are ready to ship and check the packaging and the product. We will go through every step of a checklist and tell you everything about your shipment and send you a very detailed report about the minor or major flaws that your shipment may or may not have. Hi, I’m from India and looking to import air plants. Is alibaba a good source?